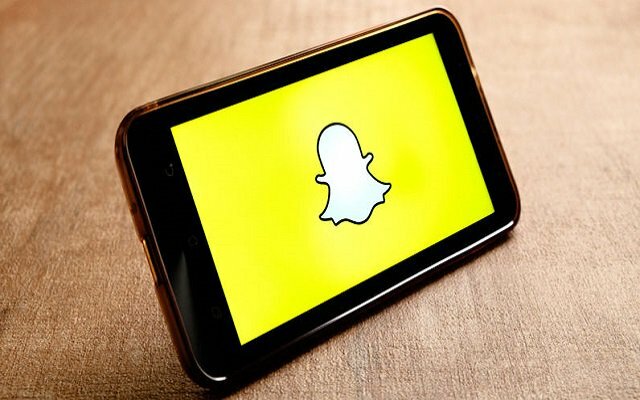 SnapChat is planning to bring a change in its app. As it is known for disappearing photos and videos but now the App is considering a plan that would make public snaps permanently viewable. The report, which cites “people familiar with the matter,” claims Snap is considering non-disappearing content as a way to bolster its partnerships with publishers and potentially claim more ad revenue. Importantly, the move would only affect snaps that are publicly submitted to “Our Stories,” which are available to publishers. Presumably, non-public Stories posts and private messages would be unaffected and still disappear as they normally would. To make public snaps permanent will trigger a backlash from users who cherish their privacy. However, on public posts, Snap is carefully weighing the privacy, technical and legal considerations of revealing user identities. Those photos and videos content which are shared to “Our Story” on SnapChat will be available publicly to a wider audience, not only to user’s friends but if the user wants, he or she can opt to delete the stories. This new act would also create a new revenue source for money-losing Snap, as the app has seen its user base shrink. Let’s see that this news change within the app will increase its user base or will disappoint the user. However, we can’t say anything at this point. SnapChat is facing continuously some bad experiences from the last few months, we hope that this new change will bring some positive results.